The Department of Labor and Employment (DOLE) yesterday warned the public against unscrupulous groups and individuals using its livelihood and emergency employment programs to defraud money from those who are looking to avail of the assistance. 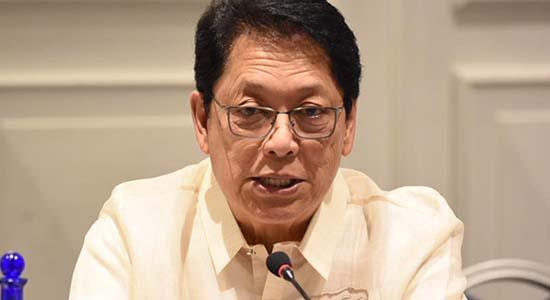 Labor Secretary Silvestre Bello III issued the warning after receiving reports of irregularities in the implementation of the DOLE Integrated Livelihood and Emergency Program (DILEEP), particularly the collection and solicitation of money from would-be beneficiaries by using the department’s beneficiary profile. “Please be advised that the DOLE does not authorize any individual or group to collect or solicit money to avail of assistance under the DILEEP,” Bello said in a statement. “We strongly condemn such practice, and recommend the public not to respond to such solicitations,” he added. The labor chief said they are not asking for membership and transaction fees in facilitating the processing of pre- and post-project implementation documents under the program. Bello urged the public to report any fraudulent incident or any information on the unscrupulous individual or groups to the regional/provincial or field office in their area.